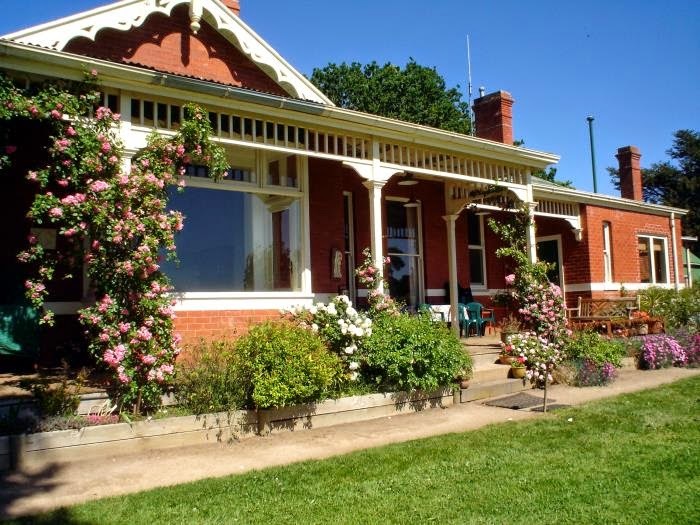 In the rolling hill country east of Ballarat lies Lal Lal Estate, an historic 5000 acre sheep & cattle farm6 generations of the Fisken family have lived & worked here. 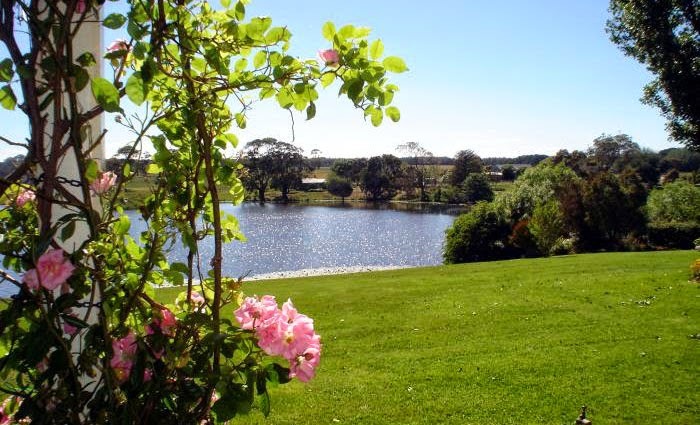 Magnificent 100 year old homestead overlooks a large spring fed lake. 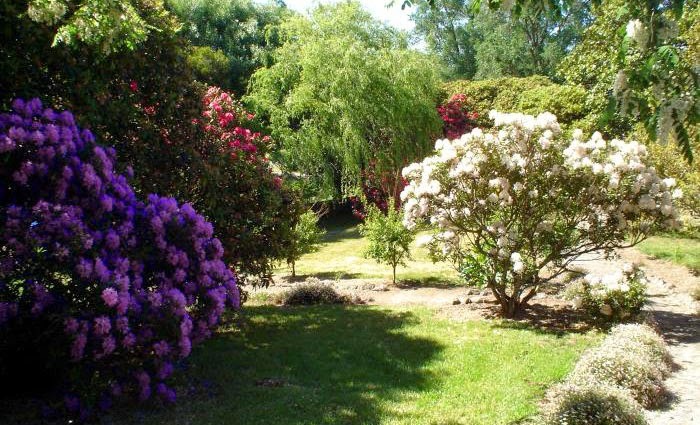 Enjoy the beautiful 5 acres of rambling gardens and wander along a stone path to the granite stables built in 1858. Lal Lal is a town in Victoria (Australia), Australia. The town is located in the Shire of Moorabool and on the Geelong-Ballarat railway line, west of the state capital, Melbourne. At the 2006 census, Lal Lal and the surrounding area had a population of 677. By GAV McGRATH April 2, 2014, 7:30 p.m. HISTORIC Lal Lal Estate is in the process of being sold to a Chinese buyer. The 2000-hectare fine wool merino property, which has been owned by the Fisken family for six generations, will be bought by Chinese wool buying company Tianyu. Tianyu’s Australian head of operations Peter Carey confirmed the company’s interest in buying the 168-year-old property but refused to offer further comment. Geoff Fisken also declined to comment. It follows the sale of Larundel Estate near Elaine in 2011 to another Chinese buyer, Shandong Ruyi. Lal Lal homestead is an Edwardian double brick and faces south. The sixteen room house has a bedroom wing and a service wing. Ballarat’s Lal Lal Estate, a 2,000-hectare merino wool property owned by the Fisken family for six generations, is being sold to the Chinese wool buying company, Tianyu.The 168-year-old property, east of Ballarat, comes with 100 year old Edwardian homestead and granite stables built in 1858. Tianyu was credited in 2009 as having the largest plant in China with annual wool scouring capacity of 27,000 tons and annual production of 12,000 tons of Australian wool tops. It’s been sold by Geoff Fisken, the Wool Producers Australia (WPA) president. 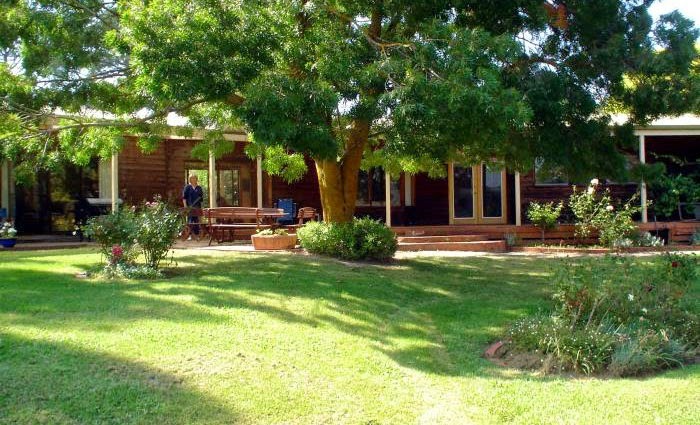 The property runs cattle and 13,000 merino sheep and grows cereal and oilseed crops. Lal Lal Estate was also available for functions, conferences,media advertising, location photographic shoots and car rallies. Tianyu’s Australian head of operations Peter Carey confirmed the company’s purchase to the local paper this week. He reiterated 5.8 per cent of Australian land, including 11.3 per cent of agricultural land, was now foreign owned. “I have grave concerns about our land falling into foreign hands. I would like to see support for our farmers and food processors to be able to take up opportunities in this country. But there is no level playing field for our farmers. That is why Senator Nick Xenophon and I are suggesting the ARDB (Australian Reconstruction and Development Board) bill. 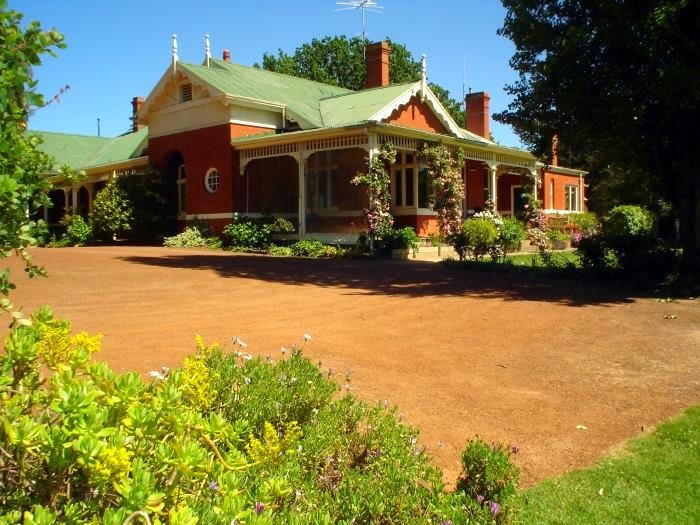 Lal Lal is the latest historic rural property in the region to be put on the market. Trawalla was sold in 2011 to a Geelong family for $20 million after generations in the Mackenzie family. Ercildoune Homestead was put up for sale last year, but was passed-in at auction. 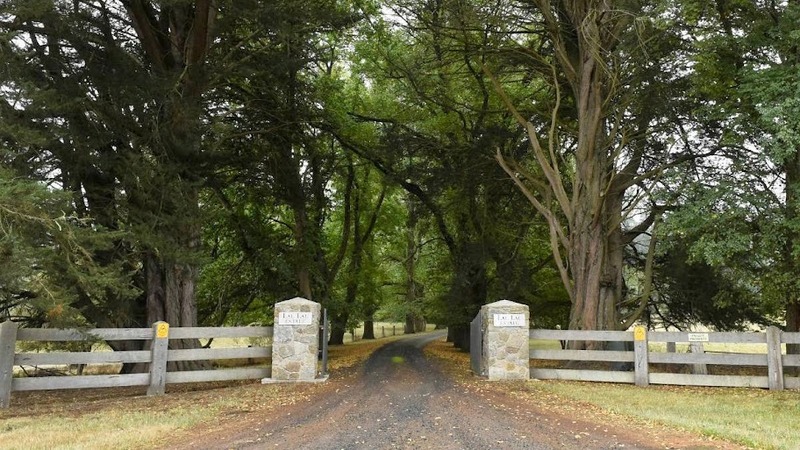 The Victorian Farmers Federation declined to comment on the sale of the Lal Lal Estate. Archibald Fisken was eleven when he arrived in Victoria from Scotland with his parents and uncle and aunt in the 1830s. Young Archibald’s father, also Archibald, brought a prefabricated iron house and 40 casks of oatmeal with him. He built the house at the top of Lonsdale Street. Archibald’s uncle, Peter Inglis, didn’t stay in Melbourne instead choosing to settle on a property he called Ingliston at Ballan on the Werribee River. Young Archibald went to live with his uncle and aunt and was tutored on the property. At the age of 19 Archibald was put in charge of the property which stretched all the way to Ballarat with what would become the Lal Lal property forming part of it. Archibald was thirty before he married, a sixteen year old named Charlotte McNamara from Sydney. A competent farmer by now his uncle gave him Lal Lal providing he never put his name on a promissory note. They lived in a small stone house on a lower section of the property. Archibald and Charlotte had a son they called Archibald James who also worked on the property. He married May Wanliss and it was Archibald James and May who built the present homestead in 1911. 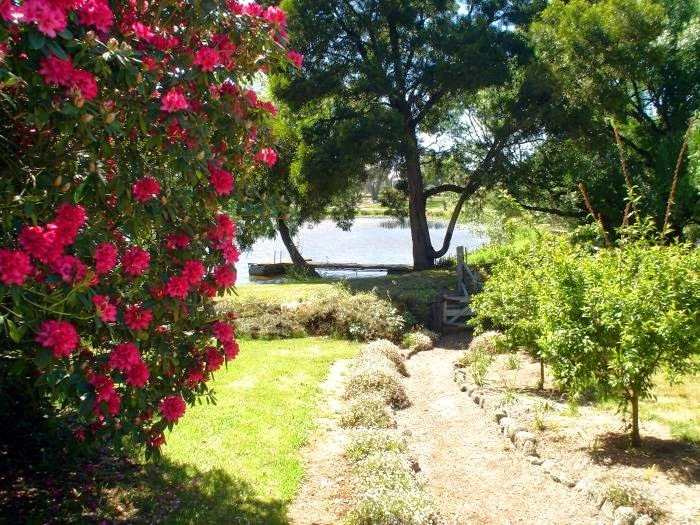 The homestead overlooked a magnificent lake that had been dammed on the Lal Lal Creek in 1847 to supply water for the farm. Lal Lal is an aboriginal name for water. They had one child who was called Archibald Clyde Wanliss Fisken. He married Elspeth Cameron from Tasmania and they had 4 children. The first being name Archibald John. Archibald John met Patricia Falkiner and married in Melbourne in 1951 and lived at Lal Lal, they had four children David, Rena, Geoff and Anita. John managed the property until his death in 1989. John and Patricia’s son Geoff now runs the property. He and his wife Susie now live in the homestead with their three children Sam, Emily and Anna. The rambling gardens are the result of a succession of dedicated Fiskens. The main structure of the garden was established around 1911 and there are magnificent matures trees including a redwood, weeping elms, maples and palms which were planted over 100 years ago. There are lots of roses, philadelphus and rhododendrons. Archibald John before dying, had wanted the garden to join the lake so after his death Patricia built a low stone ha-ha wall to the lake. Granite has been quarried from the property to create the network of paths and stone walls. The property runs cattle and 13,000 merino sheep and grows cereal and oilseed crops. The property covers 5,000 acres or in today’s terms 2025 hectares.